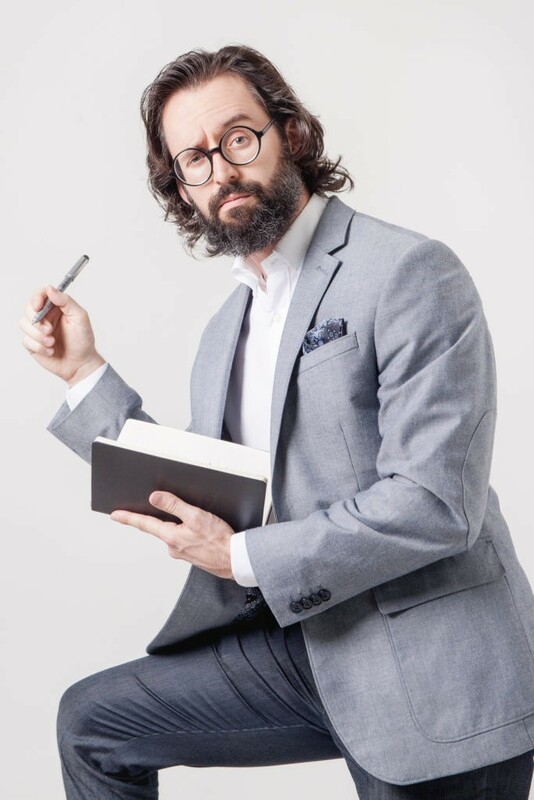 David Kadavy is an author, podcaster, designer, and in general, a man of many talents. Having formerly worked as a product designer in Silicon Valley, he is the author of the top-selling book Design for Hackers: Reverse-Engineering Beauty, and his writing has been featured on The Huffington Post, Inc.com, Quartz, Lifehacker, and more. In this episode, we cover an interesting variety of topics, from how to get started as a blogger, how to make money from your writing, and what you should know about creativity and being productive. QUESTION OF THE DAY: Do you have a HIT blog? Please let me know in the comments at the bottom of this post. Study: Better without (lateral) frontal cortex? Insight problems solved by frontal patients.